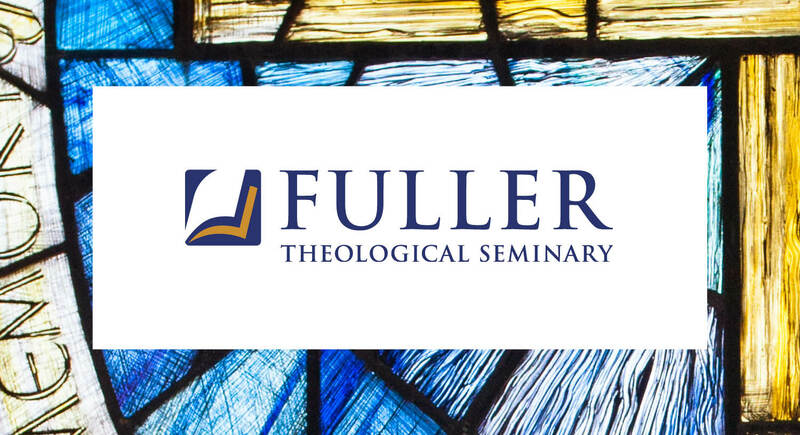 Fuller Theological Seminary provides an engaging educational experience, whether on-campus or online. They have integrated their campuses with BlueJeans video conferencing for more effective learning and communication. Each regional campus operated independently resulting in different meeting experiences. Overcoming limitations of a hardware-based, legacy video conferencing system. BlueJeans cloud-based solution increases the number of hosted meetings, providing greater freedom and flexibility, even across traditional room systems. BlueJeans Command Center supports, analyzes, and tracks meeting usage ensuring ideal meeting experiences. Students use BlueJeans to ask questions and receive feedback face-to-face from their professors. Entire classes are conducted over BlueJeans so it feels like everyone is in the same place.